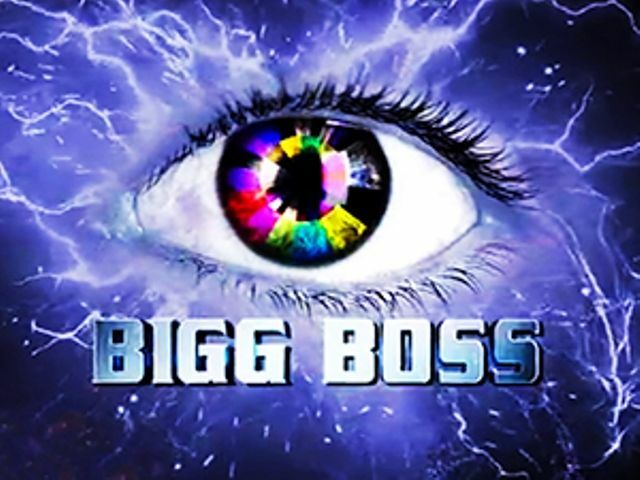 Bigg Boss is a television reality show which broadcasts on Colors channel in India. Over the course of 11 years, the show has successfully flourished. 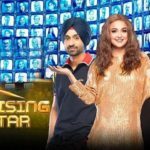 Since the show is constantly loved by the Indian audience, therefore the show has brilliantly completed 11 seasons now. 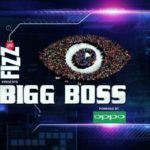 Here is the complete list of Bigg Boss winners with prize money from season 1 to 11. Rahul Roy is an Indian film actor, producer, and former model known for his works in Bollywood, and Television. He became a huge star overnight with the success of his debut film Aashiqui (1990). 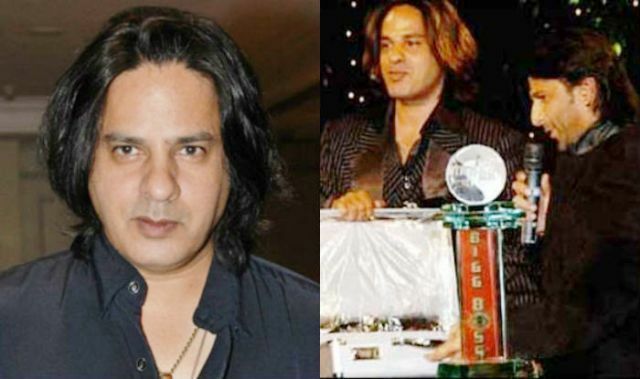 Rahul Roy participated in the first season of Bigg Boss and won the show in which Arshad Warsi was the host. Ashutosh Kaushik is a model turned actor who is famous for his victory in the MTV Reality Show, Hero Honda Roadies 5.0. 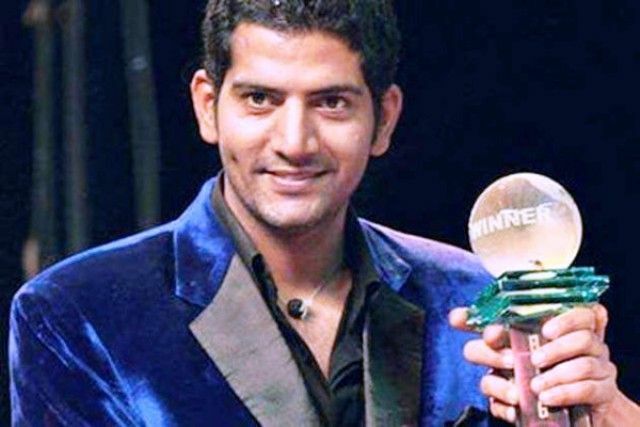 He participated in the second season of Bigg Boss in which Shilpa Shetty was the host. Vindu Dara Singh is an Indian film and television actor who started his acting career at a young age. Vindu got fame with his work in many successful films. He is the winner of the third season of Bigg Boss in which Amitabh Bachchan was the host. Shweta Tiwari is an Indian film and television actress. Shweta gained immense success by playing Prerna’s role in famous daily soap Kasautii Zindagi Kay (2001 to 2008). She is the winner of the fourth season of Bigg Boss in which Salman Khan was the host. Juhi Parmar is an Indian TV personality and an anchor, actress, television presenter, singer, and dancer. She was in a lead role for the TV show Kumkum – Ek Pyara Sa Bandhan (2002 to 2009) with this she earned huge fame. She is the winner of the fifth season of Bigg Boss with Sanjay Dutt as the host. Urvashi Dholakia is an Indian television actress. She garnered immense popularity by playing the role of ‘Komolika Basu’ in Kasautii Zindagii Kay (2001 to 2008). Urvashi participated in the sixth season of Bigg Boss in which Salman Khan was the host. Gauhar Khan is an Indian model and actress. Gauhar first came into limelight with her sizzling item song called Nasha in the film Aan: Men at Work (2004). She is the winner of the seventh season of Bigg Boss in which Salman Khan was the host. Gautam Gulati is an Indian film and TV actor. Salman Khan recommended his name for Bigg Boss, as he has worked with Salman on the sets of Veer (2010). 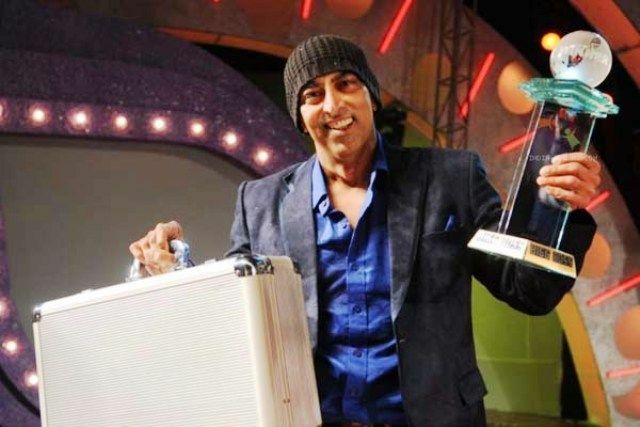 He was the winner of the eighth season of Bigg Boss in which Salman Khan was the host. Prince Narula is an Indian model and television personality. 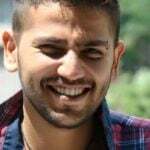 Prince won the titles of MTV Roadies X2, MTV Splitsvilla 8. 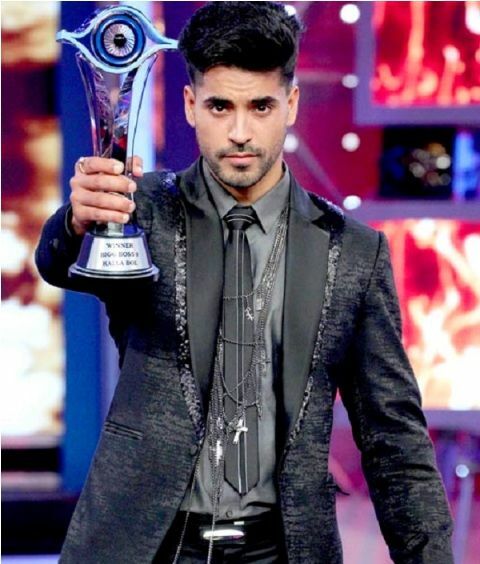 He is the winner of the ninth season of Bigg Boss in which Salman Khan was the host. 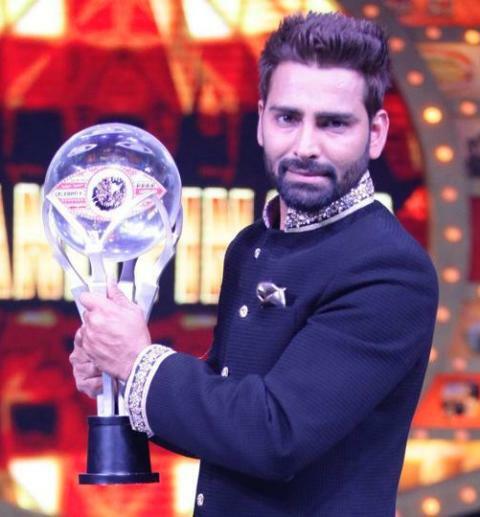 Manveer Gurjar is from Noida who became popular on the social media as he was one of the contestants of the tenth season of Bigg Boss. He earned great fan following that made him won the show in which Salman Khan was the host. 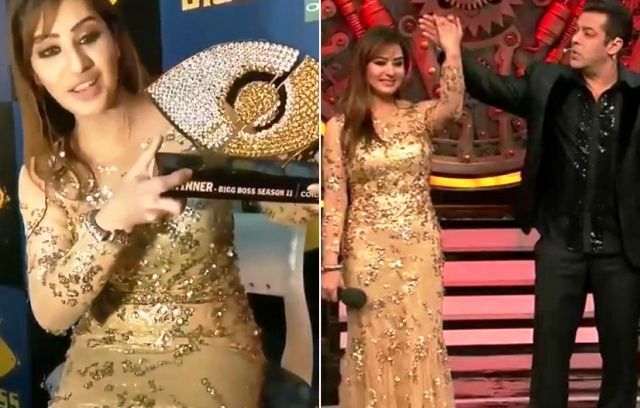 The eleventh season of Bigg Boss has declared Shilpa Shinde as its winner. This time again, many known faces along with the common people of India were there as contestants in the show. Shilpa is a famous TV actress since her debut in 1999. The beautiful actress captured the hearts of the public and won the show. Bigg Boss was telecasted on Colors Channel with Salman as the show host. Dipika Kakar is an Indian film and television actress. 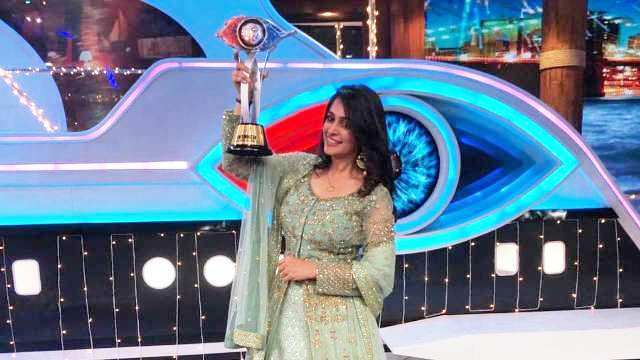 She became a household name with her role as “Simar” in Colors TV’s ‘Sasural Simar Ka.’ She won the 12th season of Bigg Boss in which Salman Khan was the host.